What do you think of the Chicago Statement on Biblical Inerrancy? Q. I’m curious to know what you think of the “Doctrine of Inerrancy” and to what degree it is relevant in describing the Bible. I’m guessing you disagree with certain aspects of the Chicago Statement on Biblical Inerrancy, but is there anything from it that can be salvaged that is of any real use? The signing of the Chicago Statement on Biblical Inerrancy. My feeling is that because of cultural shifts since the Statement was adopted in 1978, it’s actually answering a question that people aren’t asking any more. So how it answers the question, and how well, aren’t really that relevant at this point. More about this shortly. But first, let me describe some problems I have with the Statement itself, on its own terms. The framers might have tried to get where they wanted to go in a number of ways. They might have insisted, for example, that a comparison of the Bible with careful, impartial investigations into “the events of world history” will inevitably validate the Scriptural accounts of them—a “correspondence” theory of truth. Instead, they chose to assert that there was a divine agency behind the Bible: it has “infallible divine authority” because it is “God’s own Word.” And God is omniscient and never lies. But now follow the steps the Statement takes from there. The Bible is “wholly and verbally God-given.” That is, “the very words of the original” were “given by divine inspiration.” God caused the biblical writers “to use the very words that He chose” (though the Statement denies that when He did this, He “overrode their personalities”). Now about that original . . . “Inspiration, strictly speaking, applies only to the autographic text of Scripture” (that is, to what the authors actually wrote in the first place). While we no longer have the autographic text, “in the providence of God,” what it said “can be ascertained from available manuscripts with great accuracy” (emphasis added). I feel that at this point the Statement gives away the store. It should have said that in the providence of God, we have such a quality and quantity of copies that the content of the original can be determined with complete certainty. That’s the only way we could have an inerrant Bible in our hands, by this line of reasoning. “Great accuracy” is not “perfect accuracy.” It leaves open the possibility that some of those divinely-chosen words were lost along the way, and with them the guarantee of the Bible’s inerrancy. In their “exposition” of the Statement, the framers try to plug this hole. They say that the verdict of textual criticism is that the Hebrew and Greek text of the Bible “appear to be amazingly well preserved,” through a “singular providence of God.” (That is, in their view, God was involved in the transmission process as well as the composition process.) So “the authority of Scripture is in no way jeopardized by the fact that the copies we possess are not entirely error-free” (emphasis added). Okay, so the Bible isn’t inerrant, but it’s still authoritative. But wasn’t the whole point of the Statement to defend Scriptural inerrancy against those who denied it and simply affirmed Scriptural authority? The exposition also acknowledges that “all translations are an additional step away from the autographa.” (Originals -> copies -> translations.) However, “English-speaking Christians, at least, are exceedingly well served in these days with a host of excellent translations and have no cause for hesitating to conclude that the true Word of God is within their reach” (emphasis added). Not right in their hands, but within reach. This doesn’t quite seem like inerrancy to me. However, at least the rest of the world doesn’t have to learn English: “No serious translation of Holy Scripture will so destroy its meaning as to render it unable to make its reader ‘wise for salvation through faith in Christ Jesus. '” Hmm . . . wouldn’t that be “doctrinal and practical” inerrancy? Incidentally, if God really did choose all of the words of Scripture individually, then He left us with some puzzles to figure out. For example, in Jesus’ critique of the Pharisees, he says that they “love the most important seats in the synagogues.” In Matthew, “love” is the Greek verb philéō. In Luke, it’s agapáō. Every canon of textual criticism, the method by which we ascertain with such great accuracy what the autographic text of Scripture said, would validate the difference in the verbs as original. Scribes were always trying to harmonize the gospels; they wouldn’t have introduced a difference if one hadn’t been there already. So why would God have inspired one gospel writer to render the original Aramaic word with one Greek verb, and another gospel writer to use a different verb? But enough about problems with the Statement itself. Suppose we had no real issue with it. Would it still be useful in our day? I doubt it. It’s a vestige of the waning days of modernism, when people were still looking for a foundational source of epistemological certainty. If the “very words” of Scripture were infallible truth, then an entire structure of certain knowledge could be built up from them. (Stanley Grenz and John Franke describe this framework of belief, and its collapse with the advent of postmodernism, in their excellent book Beyond Foundationalism [Louisville: Westminster John Knox, 2001].) People are not looking for that kind of truth these days. The “hermeneutic of suspicion” causes them to see every factual truth claim as dubious and agenda-driven. However, people are looking for a different kind of truth. Despite the deliberate rejection of metanarratives such as inevitable progress, objective scientific discovery, and the beneficial spread of western culture, I think people are still receptive to a coherent metanarrative about the meaning of life within which their own personal narrative can become meaningful. So I think the task for those who would commend the Bible to people today is to understand and become able to explain how the story that the Bible tells presents such a metanarrative, ultimately about God renewing and restoring all of creation. But there’s no way to grasp this story by seeing the Bible as a composite of words that were individually divinely chosen. Nor (to strike a familiar theme of mine) can we do this if we see the Bible as a lattice-work of verses and chapters. But if we see it as a collection of artistic creations (specifically, literary compositions) that together capture and celebrate the grand sweep of God’s renewing work, then we will recognize its story and be able to tell it to a receptive audience. Author Christopher R SmithPosted on September 19, 2016 January 21, 2018 Categories Bible: Inspiration6 Comments on What do you think of the Chicago Statement on Biblical Inerrancy? Since all religions consider their sacred books inspired, how is the Bible unique? 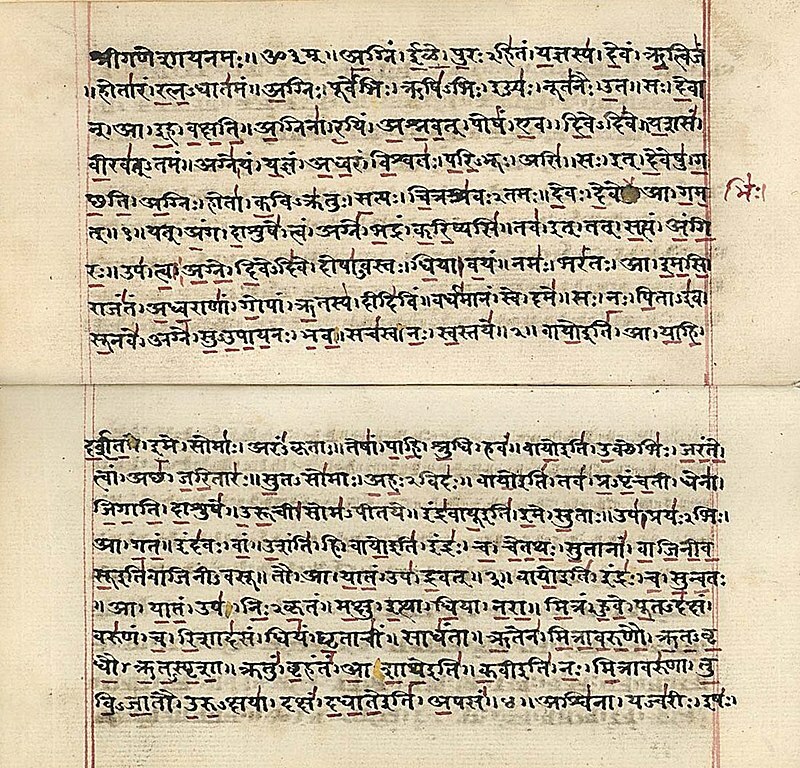 A manuscript of the Rig Veda, one of the sacred books that Hindus consider inspired. Christians believe that the Bible is inspired, but is it uniquely so? Q. Thank you for your efforts in answering innumerable questions that come across from the believers. Praise be to God. Now here is my question. We Christians believe that the Bible is the inspired, revealed word of God. But other religions also say that their scriptures are God-revealed. For example, Hindus believe that the Vedas/Upanishads are shruti, which means “heard.” They claim they are God-given. Then which religion’s scriptures really are God-breathed? It is true that all the major religions claim that their sacred books are divinely inspired. But there is a significant difference in the way they describe and depict the inspiration process. This at least allows a person to make a clear choice between varying accounts of the nature of divine action to produce sacred books. I have not studied Hinduism in great detail, and I don’t feel qualified to discuss it in depth, but at least as I understand it, Hindus believe that the books they consider to be shruti are translations into humanly comprehensible form of the “cosmic sound of truth” as it was “heard” long ago by inspired poets. In other words, there was first a distinct and discrete divine revelation, and this has now been captured and recorded in these sacred books. Similarly Muslims believe that the prophet Muhammad received divine revelations in Arabic via the angel Gabriel through visions, voices, dreams, etc., and that he then “recited” to others what he heard. These revelations were later written down in the Qu’ran (which means “recitation”). Once again the divine revelation is something objectively separate from the sacred book, which essentially records it. That is, the divine action and the human agency are discrete. To give one more example, Mormons hold that the Book of Mormon was originally inscribed on golden tablets in a language unattested anywhere else on earth, and that the angel Moroni showed Joseph Smith where the book was buried and taught him how to translate its contents into English. In this case as well the human role is essentially to transmit the prior, discrete divine revelation; the human agent had no real creative role in shaping the form or content of the sacred book. By contrast, Christians believe that God inspired the Bible while human authors were in the process of writing to address concerns that had arisen within the believing community. (This is true even in cases where the written work records a discrete divine revelation, such as the words God spoke to ancient Israel at Mount Sinai: that theophany is worked into an extended historical narrative whose real aim is to trace the unfolding covenant relationship that readers are being invited to become part of.) The process of literary composition, in the case of the biblical authors, is really no different from this process as it ordinarily occurs. This means that the human authors used their God-given abilities to a significant degree to shape not just the form but arguably even the content of the sacred books. One might say, in fact, that a certain part of the divine revelation we have now in the Judeo-Christian scriptures would be missing if one of these authors had not set out to address a given concern. Nevertheless (Christians believe), it can be recognized in retrospect that the impulse for them to do this actually came from God, so that there is a synergy between the human enterprise of literary composition and the divine enterprise of inspiration. Still, the way Christians see their sacred books requires a much more significant and creative human participation in their creation than is the case in other religions. Perhaps among them Hinduism allows for the greatest creative contribution, on the part of the ancient poets who composed hymns, chants, ritual formulas, etc., based on what they “heard.” But at least as I see it, there is still a contrast between the Hindu belief in a pre-existing “cosmic sound” that was captured in these compositions and the Christian understanding that the Bible was created “along the way,” in a divine-human synergistic process, as the community that was in covenant relationship with God worked out its life, beliefs, and practices. In other words, I see a distinction between a belief in a divine revelation that exists prior to and independently of a religion’s sacred books, and which is effectively transmitted through them, and a divine revelation that comes into being only as the sacred books themselves take shape within the historical life of the believing community. This distinction corresponds to and reflects, I believe, an essential distinction between Christianity and other religions. Christianity is foundationally a creation-affirming, history-affirming faith that leaves a large place for human agency in the outworking of the divine-human relationship. So while it remains true that all major religions claim that their sacred books are divinely inspired, I would say that Christianity makes this claim in a way that stakes out a unique place for it among world religions. Author Christopher R SmithPosted on November 28, 2014 January 21, 2018 Categories Bible: Inspiration2 Comments on Since all religions consider their sacred books inspired, how is the Bible unique? 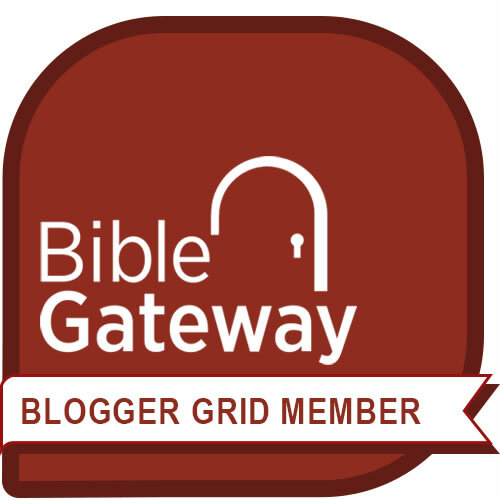 Are the “red-letter” parts of the Bible superior to the “black-letter” parts? While I am very sympathetic to the overall aims of this movement, I am concerned that statements like this one actually undermine its otherwise solid biblical grounding. So I would like to explain what I feel are the dangers of asserting, as Campolo does, that “the red letters are superior to the black letters of the Bible,” and suggest another way to understand how the Bible undergirds the progressive vision of the Red Letter Christians. Now as I’ve said, I’m very sympathetic to the aims of this movement. As I write in this post, I believe personally that “Jesus’ life and teachings provide, for his followers, the interpretive key to the entire Scriptural record of God’s dealings with humanity. In light of them, believers identify what things are normative and what things are exceptional.” However, I also believe that this involves a process that’s more complicated than simply reading and following the red letters at the expense of the black ones. Let me explain why. For one thing, there is the practical issue of what actually are red-letter statements and what are black-letter ones. Interpreters and publishers don’t agree about this. In the gospel of John, for instance, there are places where it’s not clear whether Jesus is still speaking or whether the gospel writer has resumed the narrative. There are actually no quotation marks or any other punctuation in the earliest NT manuscripts. So in many cases it’s an interpretive decision where to put quotation marks and thus which statements to attribute to Jesus. Publishers also disagree about whether only words spoken by Jesus on earth should be put in red, or whether things he spoke after his ascension to people back on earth should be in red as well. For that matter, some biblical statements are “black letter” when they first appear in the Old Testament, but then “red letter” when Jesus quotes them in the New Testament. Is the identical statement in its red-letter presentation superior to its black-letter form? Because of such considerations, some translation committees actively discourage red-letter editions. The Committee on Bible Translation, for example, says in the Preface to the New International Version (NIV) that it “does not endorse” such editions. So treating them as the default presentation of the Scriptures and a suitable source for a meaningful allusion puts the Red Letter Christian movement on shaky ground. 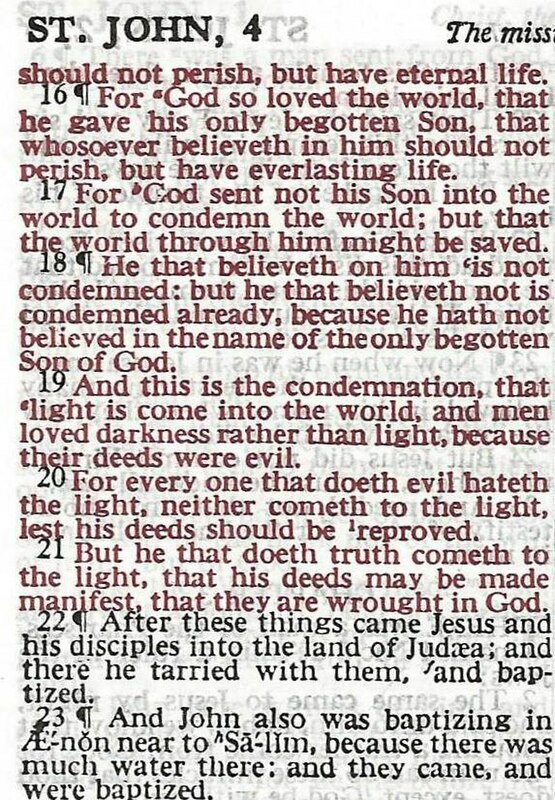 There really are no “red letters” in the Bible. But this is not the most important problem with the approach Campolo describes. Rather, we need to recognize that “red-letter” statements, even if there were such a thing, and we could identify definitely which ones they should be, would only be meaningful in the context provided by the surrounding “black-letter” statements. This is true in the case of individual passages and books, and in the case of the Bible as a whole. Just as a word is only meaningful in the context of the other words around it, so a statement in a literary work is only meaningful in the context of the statements that surround it. No black letters, no meaningful red letters. In other words, we can’t simply extract isolated statements, whoever made them, from the rest of Bible and use them as the basis for contemporary moral and ethical decisions. The difficulty of this approach becomes evident as soon as we begin to compare various “red-letter” statements with each another. For example, Campolo sees a mandate for non-violence in Jesus’ statement that we should love our enemies. But Jesus also told his disciples at the Last Supper, “If you don’t have a sword, sell your cloak and buy one.” Now it may be possible to show how this statement can be reconciled with an overall commitment to non-violence. But this can’t be done by pitting one isolated statement against another. On that level, there’s no basis for deciding which should take precedence. Even so, a Bible that properly consists of all black letters can still get us where the Red Letter Christians want to go; it’s just a little more complicated. As Campolo himself acknowledges, “The black letters all point to the Jesus we find in the red letters.” But they do this, for one thing, by identifying him with figures such as Moses, who delivered all those black-letter laws, and Joshua and David, who led violent military campaigns. Take away these figures and the New Testament portrait of Jesus becomes too vague for us to recognize who Jesus is and why we should follow his teachings and example. But see Jesus in light of these earlier figures and the challenge of following him becomes complex and nuanced. Even so, I believe we can still live out the spirit of Christ’s teachings in our own day, as the culmination of the entire biblical story. I know this is what the Red Letter Christians are trying to do, and I truly admire them for that. I just think the formula for doing this can’t be expressed quite so simply as reading the red letters and leaving the black ones behind. To me that disintegrates the very Bible that, taken as a whole, can be understood to provide solid support for many of the positions the Red Letter Christians advocate. I wish them well. 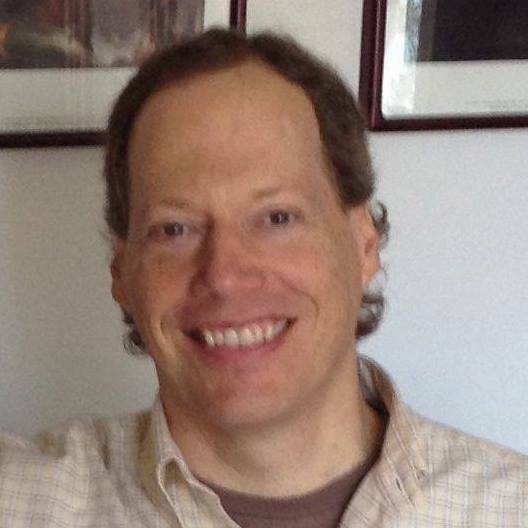 Author Christopher R SmithPosted on June 4, 2013 January 21, 2018 Categories Bible: InspirationTags About the Bible, Campolo, ethics, Jesus, red letter, verses7 Comments on Are the “red-letter” parts of the Bible superior to the “black-letter” parts? Author Christopher R SmithPosted on December 3, 2012 January 21, 2018 Categories Bible: Inspiration1 Comment on How could a divinely inspired book be written from a limited human perspective?